Bobby has been helping me pick out a nice pair of frames for my petite-size face. He has shown me several options and has given helpful feedback on which frames are too wide or too dark or too whatever. Although I’m still in the decision-making phase, Bobby is truly an awesome resource for which frames look good on you. Highly recommend him for when you’re ready to get a pair of glasses that complement the shape of your face. Kind, patient, and caring. Best three words I can think of to describe our experience. Extremely professional and my daughters nerves were instantly relieved by the staff. You can tell everyone here loves to help children have the best experience possible. So happy we found them! The staff was very friendly and they really interacted with my son very well while he was getting his eye exam done. I love the kid friendly environment. 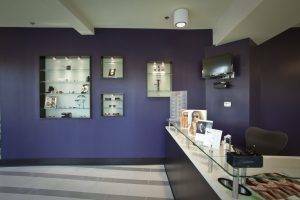 I recently visited Family Eye Care Center of Atlanta and had a very wonderful experience. The staff was awesome. 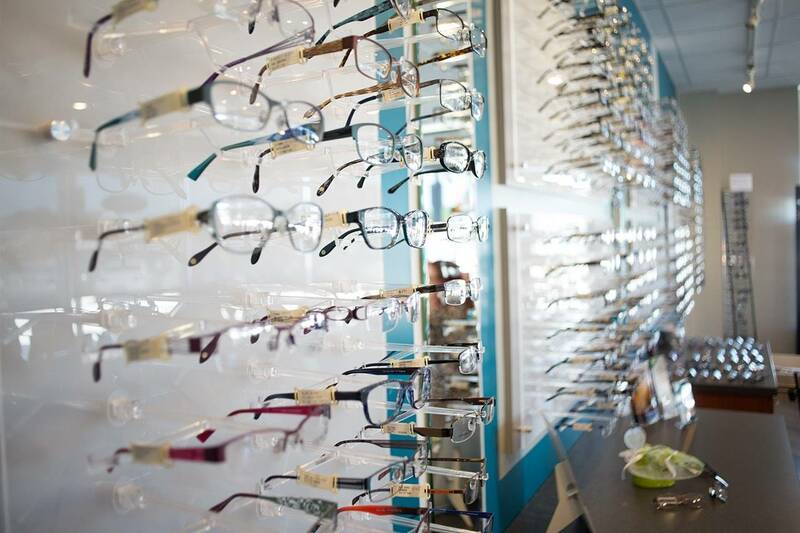 They were very knowledgeable, reviewed my benefits with me prior to me appointment and answered my eye care questions. I received reminders of my appointment and notifications when my order was ready for pick-up. Dr. Locke was very attentive when completing my eye exam. She explained everything. She also made sure my contacts fit and were the best type for me. I will return to Family Eye Care Center of Atlanta. I recently contacted this office to set up a new patient eye exam. The personnel on the phone took the time not only to check my insurance but to walk me through process. Although I was disappointed to find out my insurance is out-of-network with this practice, she still provided me with options to receive the eye care I need. Unlike other places, I was not dismissed as soon as it was discovered my insurance was not accepted. The young lady was very warm and welcoming. Recently, I decided to get an eye exam. After searching various practices, I decided to give Family Eye Care Center of Atlanta a call. They were very friendly and made me look forward to my visit. I received reminders prior to my visit. A detailed exam was provided by Dr. Locke. She was great at explaining my results which led to me purchasing a set of glasses. Awesome staff. Awesome visit. I've been going to Family Eye Care Center of Atlanta for several years. Doctor and staff are most professional and friendly. Learned to wear progressive lenses because of them (I resisted) and really like my frames...the selections are great. AWESOME!!!!! from my soror at the front desk to Doctor Locke! Great job! We are in the Tremont at the corner of Roswell Road and Habersham Road (just south of Piedmont road and the Landmark Diner). The office is surrounded by columns at the corner. Free parking is available in the Tremond Building garage - off of Habersham Road (between Roswell and Piedmont across from Piedmont Urgent Care). Open on the first and third Saturday of the month.